We were warned, and so it has come to pass: The recent outbreak of avian flu that’s been decimating poultry populations in the Midwest is putting the hurt on American consumers. Whataburger announced that starting today, it’ll be shortening its breakfast hours in the face of a national egg shortage. The company made the announcement on its Facebook page today, saying it’s going to have to adjust when it can serve breakfast at its 750 locations. Starting today, breakfast will be available on weekdays between 5 a.m. and 9 a.m. and on the weekends until 11 a.m. as per usual. 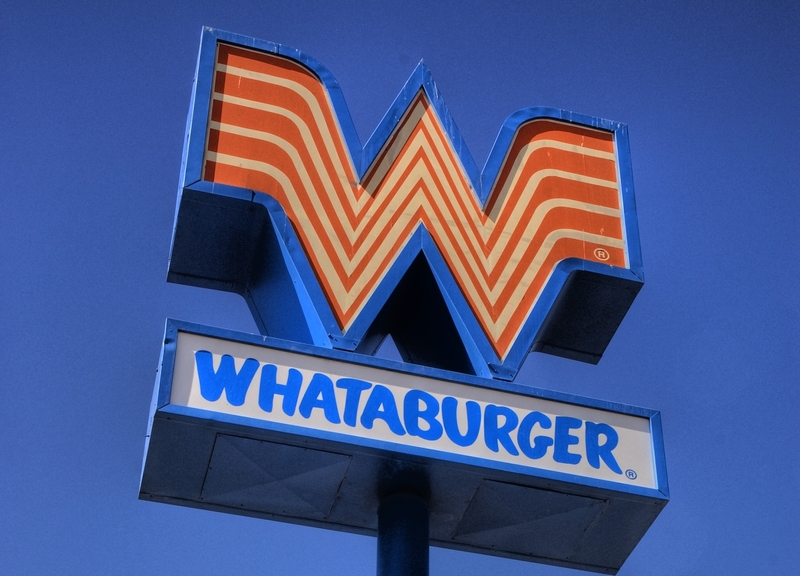 Whataburger says it hopes this is just a temporary situation, but there’s no end in sight as of yet. “We know this is no fun for anyone and hope this doesn’t last long, and we apologize the supply of eggs cannot currently meet demand,” the chain explains, posting a photo of other breakfast options for customers who arrive to find their store out of eggs.